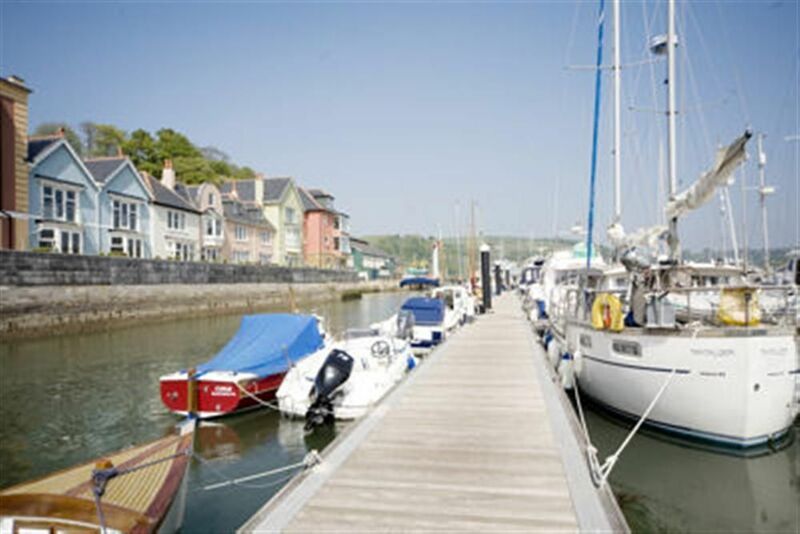 14 Dart Marina is one such self-catering holiday home that has all the potential to exceed your expectations. 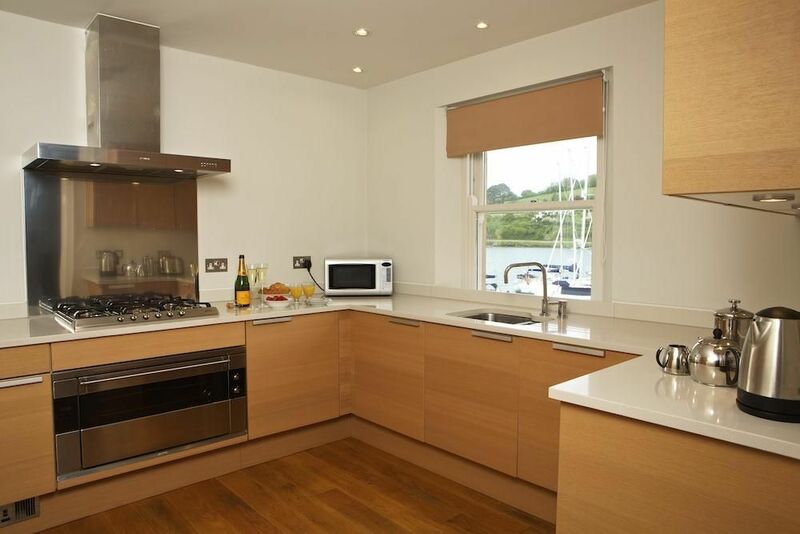 Stylishly furnished first floor apartment, is one of the 17 properties in Dartmouth Coast & Country Cottages is proud of for offering exceptional hospitality. 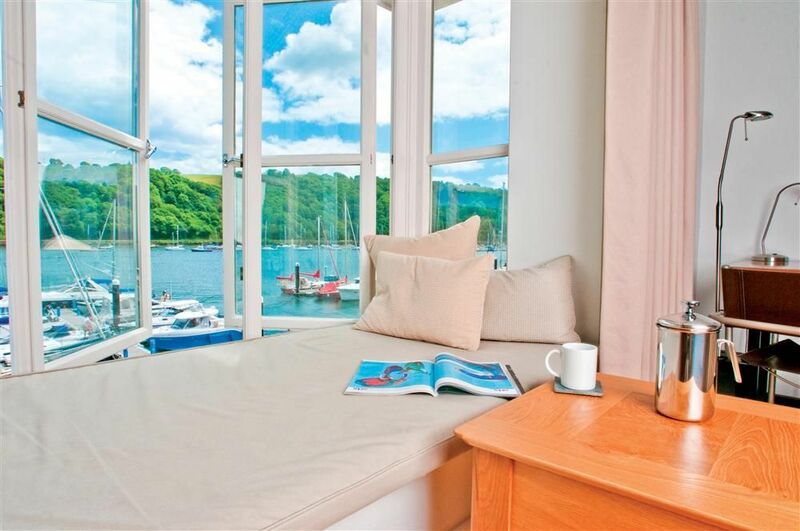 A delightful window seat offering picturesque views up and down the river and across to Kingswear acts as a magnet. 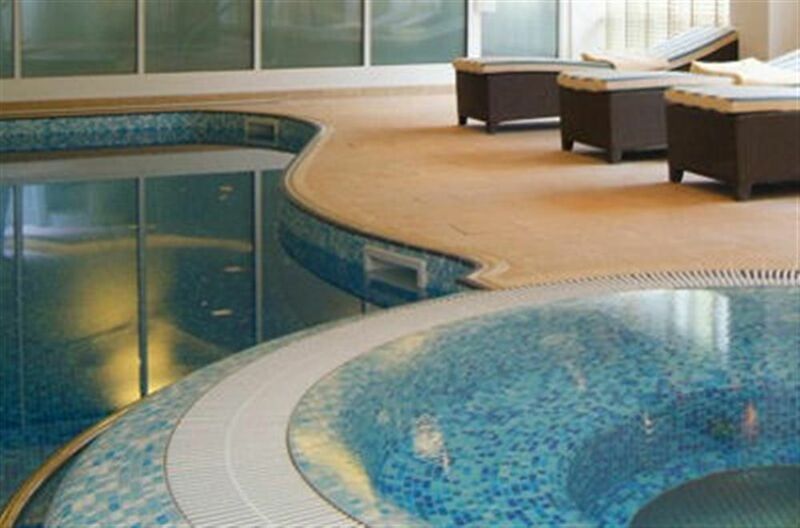 Besides, you can indulge in relaxation with the Dart Marina Health Spa as well as steam room, and in fun with indoor swimming pool, gym, and Jacuzzi. 14 Dart Marina has a unique character thanks to being individually styled and creatively finished with decors and furnishings. 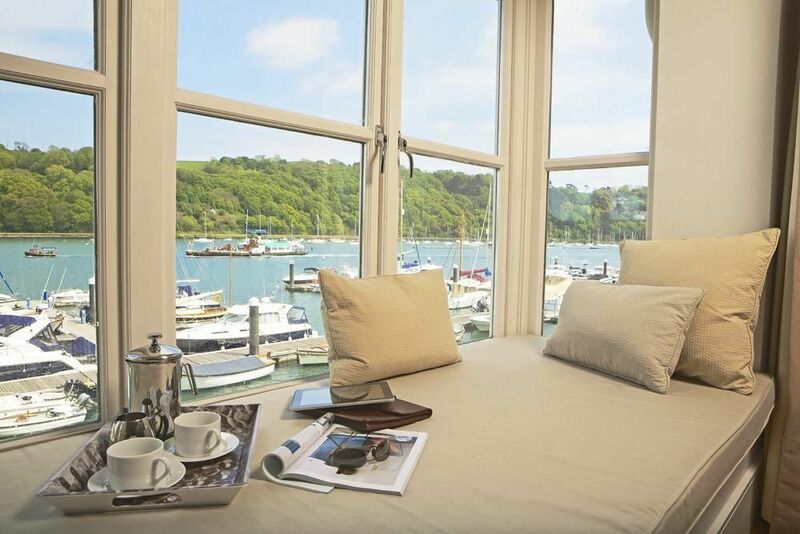 Uninterrupted water views across the picturesque river and out to sea from either large folding windows, balcony or waterside terrace leaves you captivated. Interior and Facilities A stylishly elegant lounge with L-shaped 4-seater sofa, two armchairs, footstool, widescreen television and a music system will warmly welcome you. Pebble effect fire in the lounge is meant for decorative purposes only. Round oak dining table and four chairs will provide all the comfort whilst dining. Stunning, state-of-the art kitchen, with Poggenpohl units, integrated Smeg appliances including magnificent 6-ring gas range and oven, dishwasher, fridge/freezer, microwave, washer/dryer and stone worktops will make you fall in love with culinary skills again. 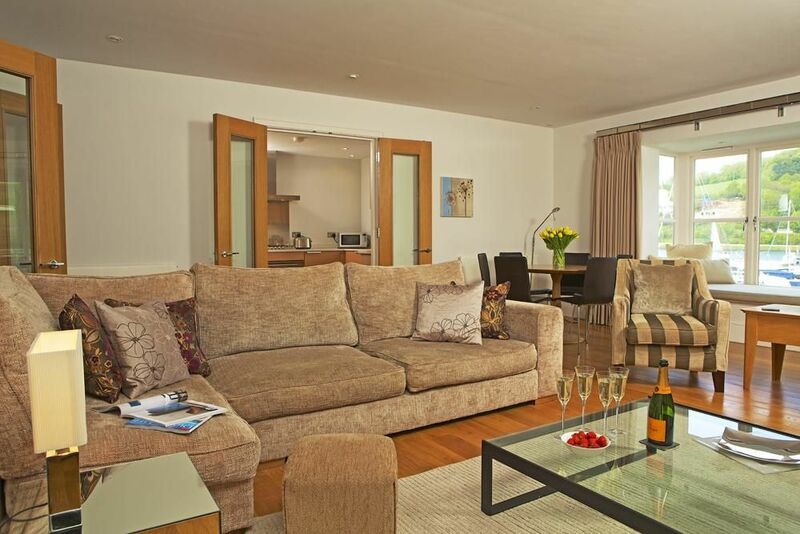 The master suite has a Super King size bed, bedside units, built-in wardrobes, dressing table, chair, stool, dressing table, TV and built in DVD player. Beautiful, fully-tiled en suite bathroom with Kaldewei bath, with shower and spacious separate shower cubicle, wash-hand basin, heated towel rail, shaver point and light will enlighten your day. Bathrooms are beautifully presented with fluffy towels and complimentary toiletries. 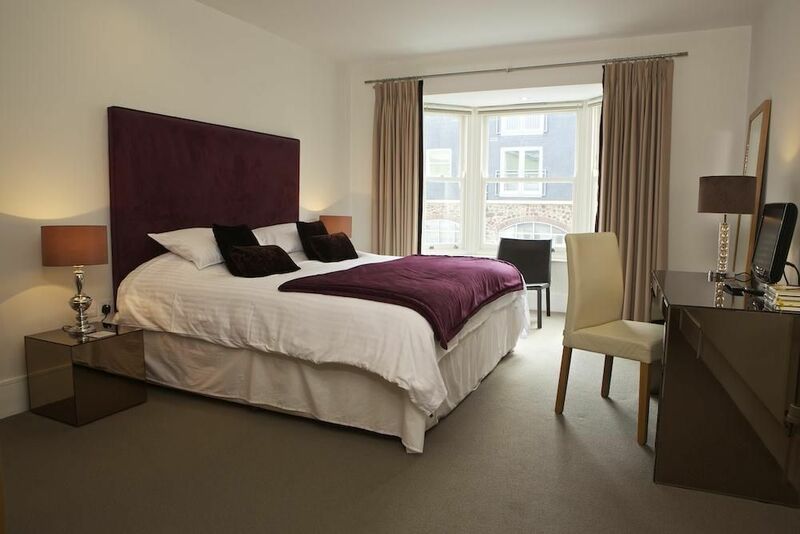 The second bedroom is a twin room with two full-size single beds and similar gadgets. Picturesque Dartmouth, with its pretty, narrow streets offering art galleries, tea rooms and individual shops, is just a short, flat walk along the embankment and the town is gaining a reputation for its great choice of places to eat, with well known chefs in several restaurants and The River Restaurant at the Dart Marina Hotel close by. 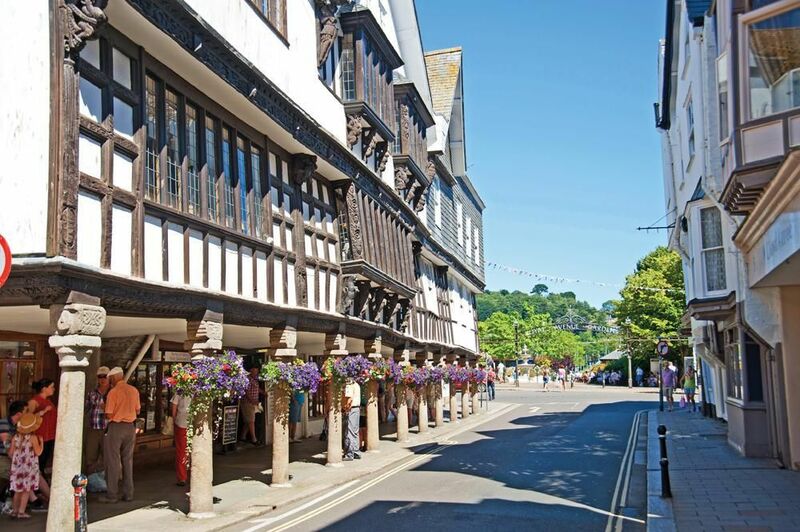 Just outside the town is an excellent golf course and the stunning unspoiled beaches and coastal paths of Start Bay, including the Blue Flag award winning Blackpool Sands, are just a 10 minute drive away.